It’s only a conspiracy until it’s proven to be true and no other organization has rocked the world’s truths than Julian Asange’s always-controversial Wikileaks. 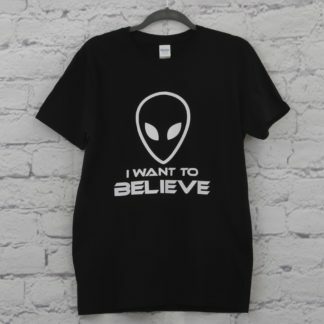 Perfect for conspiracists, geeks, hackers, and other curious types. 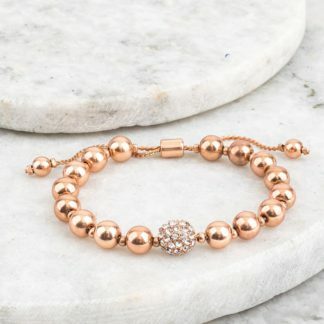 There is limited stock so be quick. 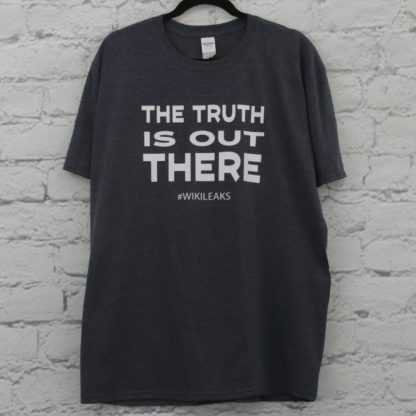 This T-shirt is printed on a quality Gildan 4.5 oz Softstyle tee and features the phrase “The truth is out there – #Wikileaks”. 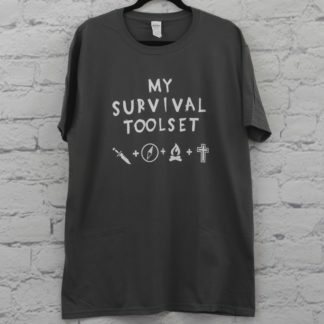 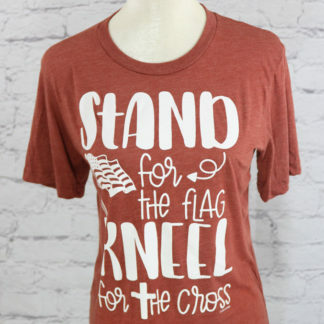 Gildan Softstyle T-shirts are semi-fitted and 100% Ring Spun cotton for comfort.